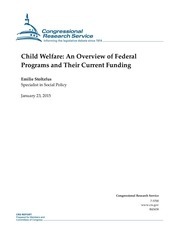 This PDF 1.4 document has been generated by Adobe InDesign CC 2015 (Macintosh) / Adobe PDF Library 15.0, and has been sent on pdf-archive.com on 09/05/2016 at 19:34, from IP address 96.32.x.x. The current document download page has been viewed 453 times. File size: 15.3 MB (4 pages). 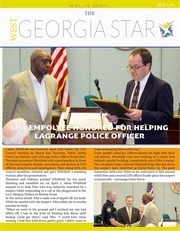 Chief Lou Dekmar and LaGrange Police Officer Brady Pike. Lucy Morgan Homes on Borton Street. In the initial attack, Pike’s radio was stripped off his body. behind a nearby building, immediately ran to Pike’s rescue. contact Faye Gilliam at (706) 882-6416 ext 48.
critically and change their perspective on life. work and excel. Remember your passion is our passion. the Twin Cedars website: www. TRANSPORTATION SERVICES Each day, West Georgia Star Shuttle Services supports residents by by efficiently transporting residents to needed appointment, wellness services and job locations services are provided Monday thru Friday 5:15am-6pm. Shuttle services asks all tenants to schedual 3 days ahead scheduled services. Wednesday of each month, and applications are due the week before. This file has been shared by a user of PDF Archive. Document ID: 00370223.